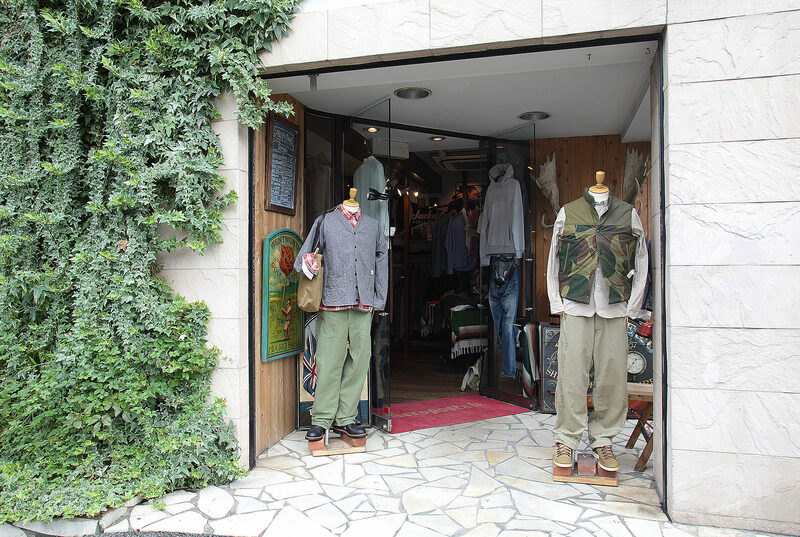 Located along the Urahara promenade, also known as Harajuku Cat Street, is a select shop which stocks imported items that are top-notch in design and quality, and that come with their own personal history. The concept of the store is “Infiltration of Minority Belief”. According to the concept, the minority believes that it's more important to be true to one's principles rather than to go along with the majority. While there has always been a prejudice against them, they hold firmly to their convictions. What is individuality? What is right? Aeropostale answers these questions with unwavering conviction. It invites you to come and see each item up close, to touch it, and savor the meticulous care that went into each piece.